Small family owned artisan wine producers of Riesling, Pinot gris and Pinot noir. In the Waipara Valley, north of Christchurch, in the South Island of New Zealand. 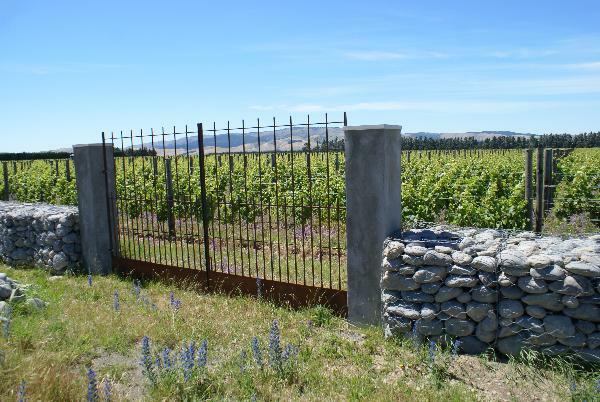 A 5 hectare property, with close planted vines on deep glacial and alluvial gravels. Ideal for aromatic whites, like Riesling & Pinot gris. The name is derived from the French word 'Clos' which denotes a walled vineyard, and William, who was our late son, who died of cancer aged 4 years. So it is, in a sense, a testament to his life and memory, and our passion for wine. A nice dualism if you like.